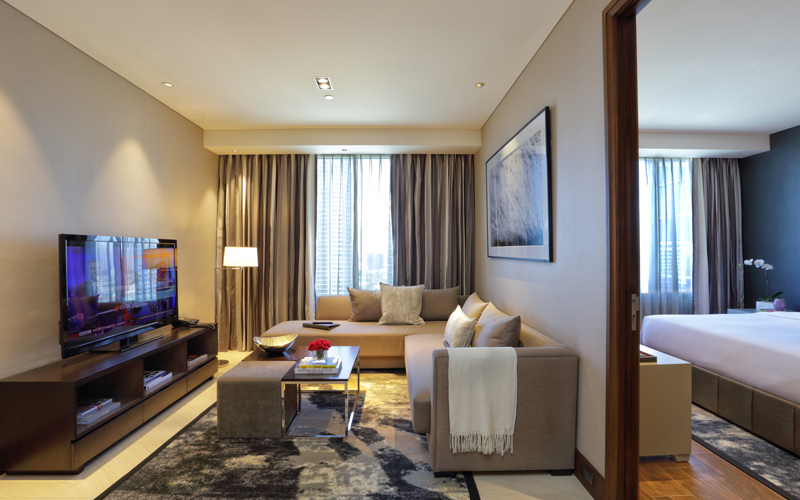 Experience Makati Diamond Residences’ brand of service and the highest standard of luxury living with exclusive deals and privileges when you book direct, with something to suit everyone’s pocket – guaranteed! 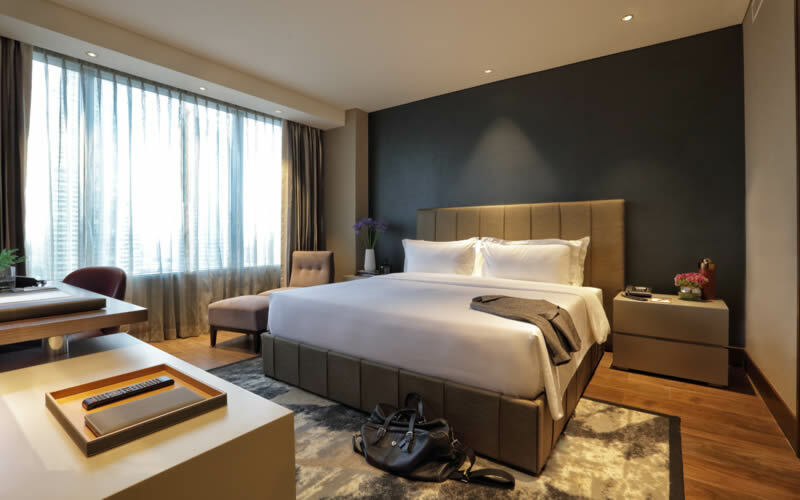 Take advantage of being at the best location in Manila for your overnight or extended stay through our curated collection of discount offers, packages and exclusive direct booking privileges. Reflect and spend a quiet getaway with your family this Holy Week without having to get out of the city. Enjoy additional 20% discount on Easter brunch buffet when you book this promo. 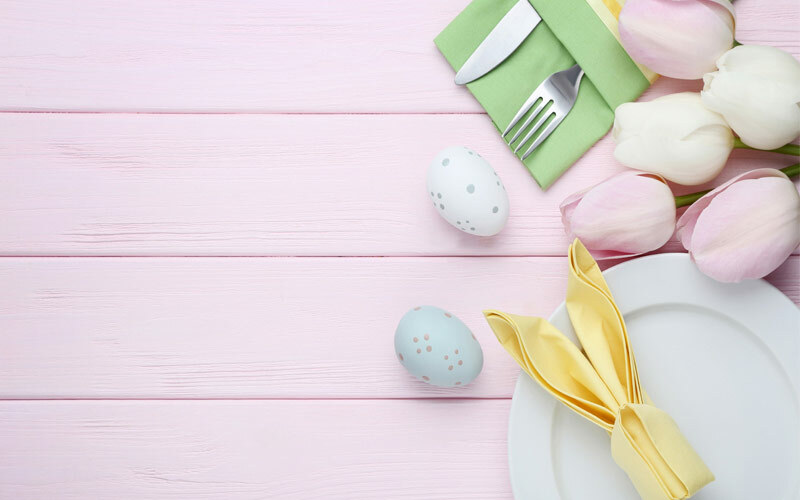 Relish an afternoon of delectable brunch fare with our Easter Brunch Buffet at Alfred. Feast on the appetizers that includes Salmon & Spinach Vol-au-vent, Spiced Crab Tartlets and a dessert table with sweet treats such as Egg Shaped Sprinkle Cookies, Popcorn Croquettes and many more. 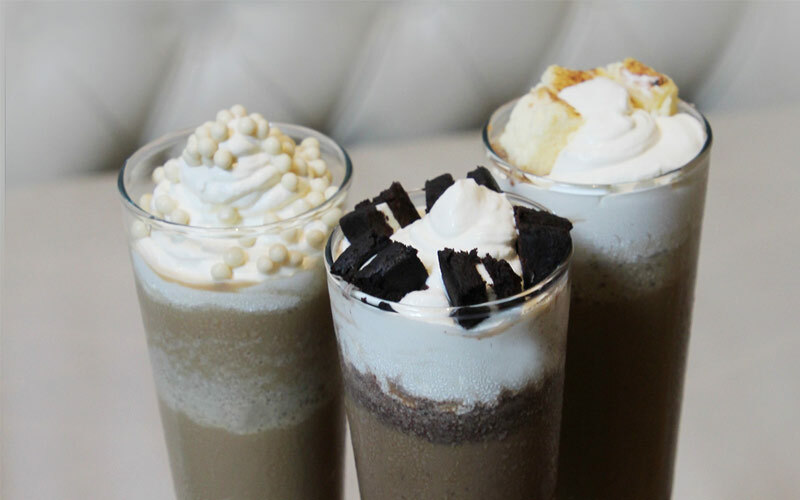 Discover our new Frappuccino flavors at Baked, made to refresh and perk you up anytime of the day. Raise your glasses in celebration of the women who brought us to this world with a sumptuous buffet featuring gourmet spread of brunch mains selection. 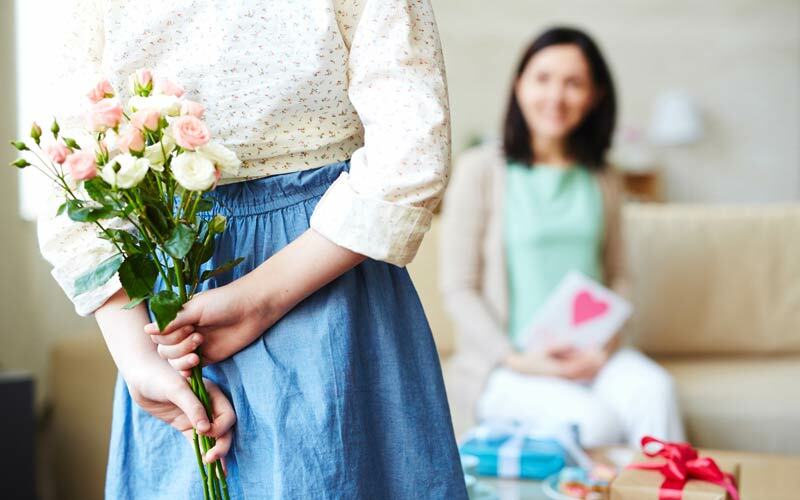 Include a luxurious pampering with your mom with our Mother’s Day Spa offering. 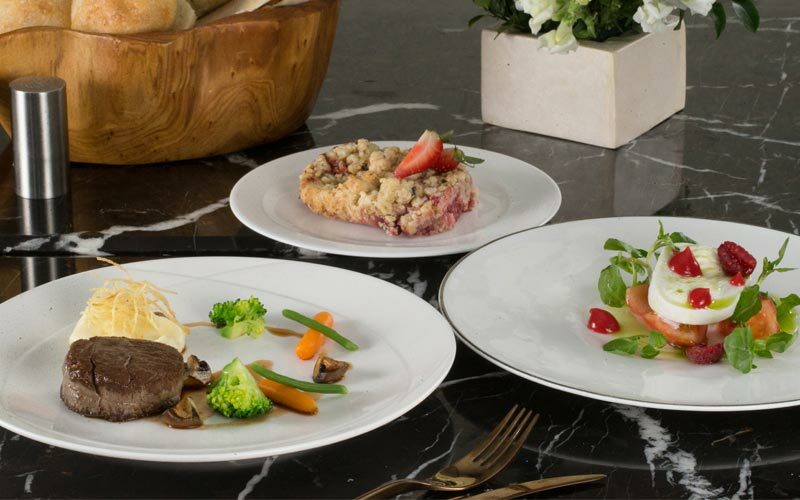 Leave a lasting impression over a delicious three course meal. Have a satisfying business lunch at Alfred. 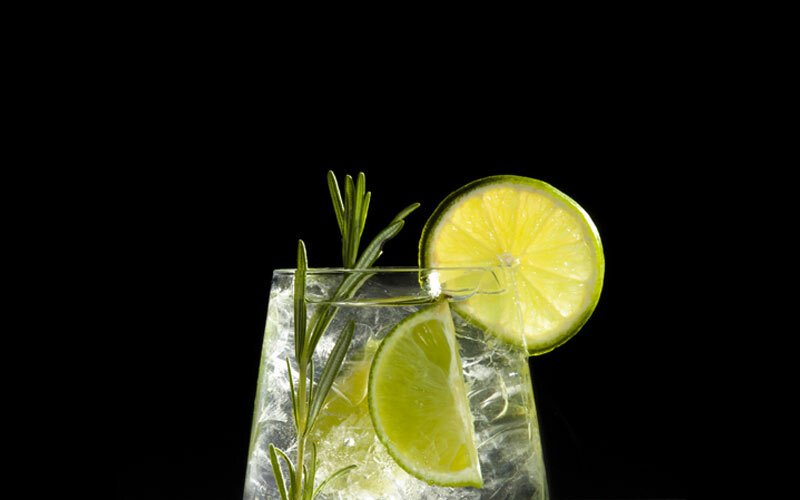 End each night on a high note and celebrate with unlimited helping of gin. 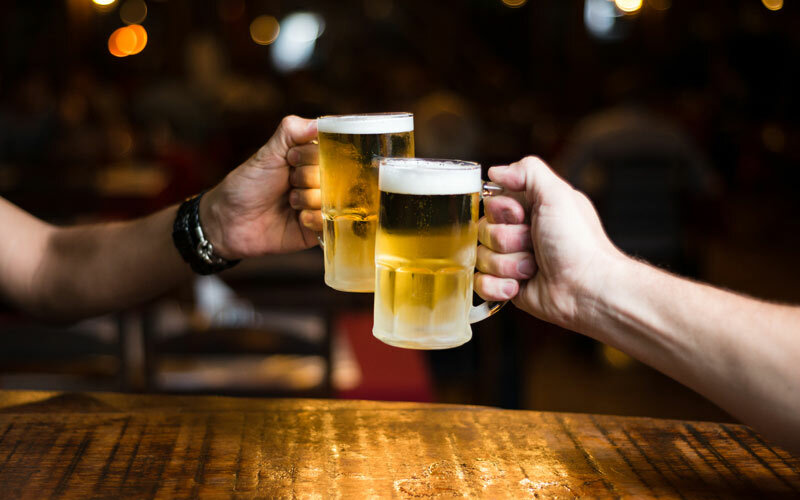 Unwind with great company over ice cold beers. Stay cool when you avail two drinks for the price of one. Stay longer and explore the city at the convenience of our location, with reduced rates, with up to 15% less on the best available rate. 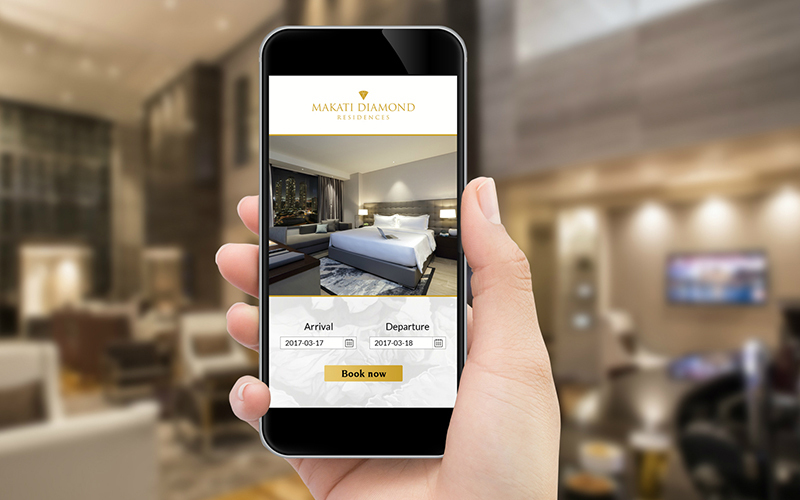 Book direct on our website using your mobile or tablet and save up to 15% on the Best Available Rate, with no minimum length of stay required.